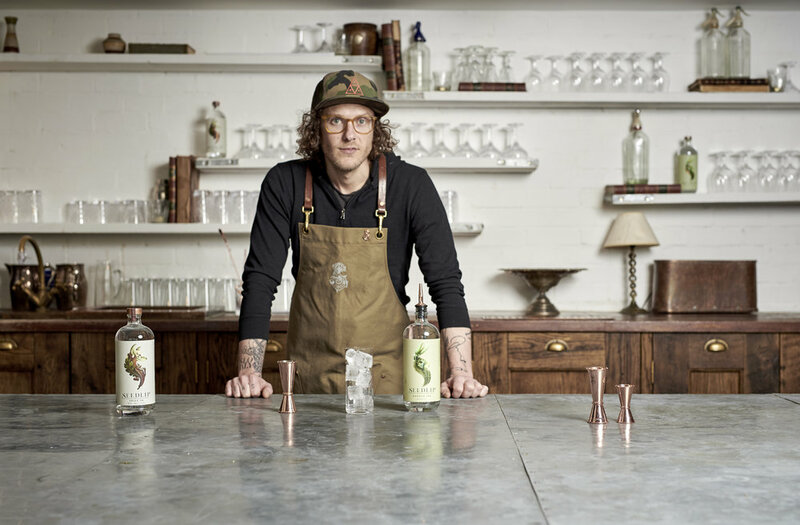 Ben is the Founder of Seedlip, the world’s first distilled non-alcoholic spirits. His mission is two fold: Solve the dilemma of ‘what to drink when you’re not drinking’ and continue his family’s 300 years of farming heritage. Ben was named as one of the Top 50 most influential people in food and drink by The Telegraph and awarded Young Achiever of The Year by The Drinks Business. Seedlip is available in over 5000x accounts globally including 250x Michelin * Restaurants & many of the world’s best cocktail bars. With offices in the Chilterns & Los Angeles, Seedlip is now available in 20x cities including New York, Los Angeles, Barcelona, Sydney & Singapore.